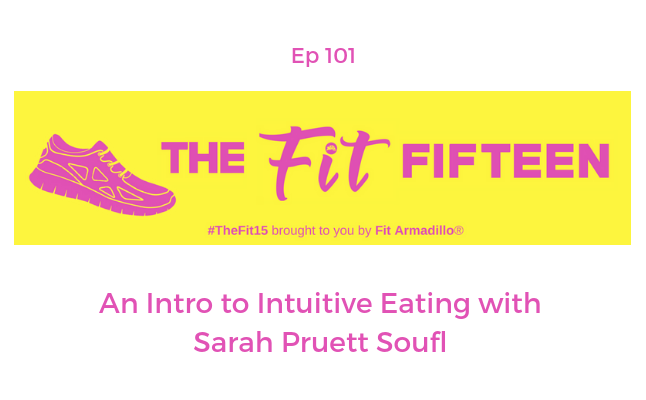 Registered dietitian Sarah Pruett Soufl comes back to talk about intuitive eating. In today's episode, she uncovers the 1st 5 of 10 principles of this strategy that chronic dieters can use to make peace with food. Tune in to learn how to start nurturing your body to encourage more natural weight loss and find the weight you were meant to be. Subscribe to the show so you don't miss the 2nd part of this episode tomorrow.